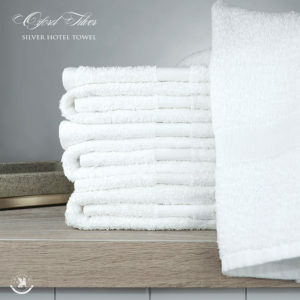 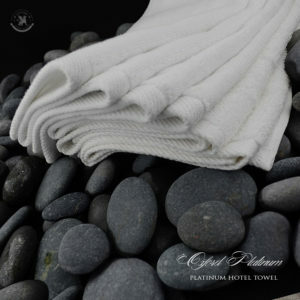 The Oxford Platinum Platino Wash Towels are made of 100% ringspun cotton with a twill edged hem. 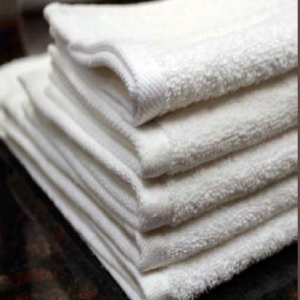 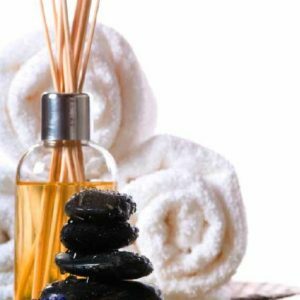 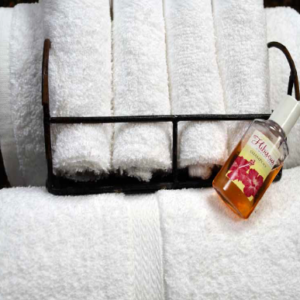 Soft and plush wash cloth, perfect for home use, hotels, spas and resorts. 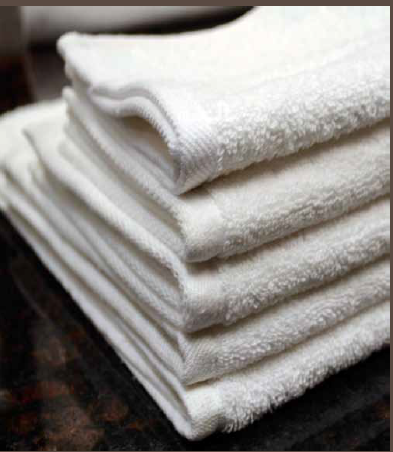 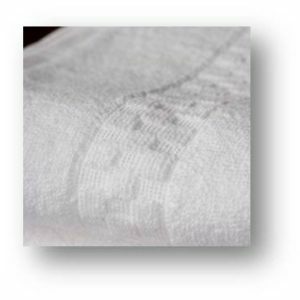 Consider a custom logo on our Platino hand Towel to add a touch of class.